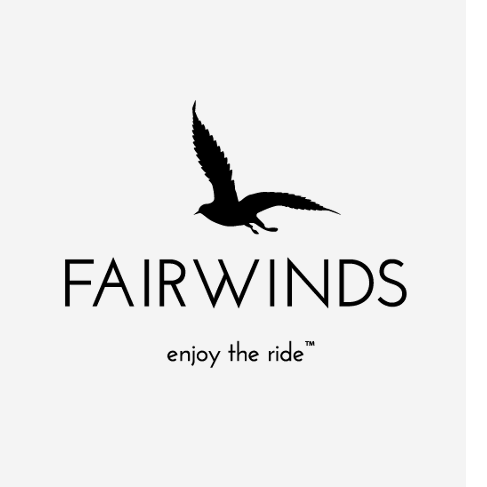 Fairwinds Manufacturing was started with the intention of bringing cutting-edge technology and modern processing techniques into the forefront of the cannabis industry. We have succeeded in this goal and continuously push it further. In our commitment to the wellness of our customers, we are fully immersed in modern supplement processing techniques and quality assurance standards that are recommended by the FDA and accepted across the natural supplement industry. Cannabis is a precious herbal substance, and the processing of cannabis deserves the greatest attention to detail and the finest technology available. Fairwinds is committed to delivering the highest level of expertise and the most effective products.